Check the inside of the shed for leaks after a period of rain, if there’s a leak you should look to repair it straight away or if it continues to happen over a period of time you should consider buying a new shed. 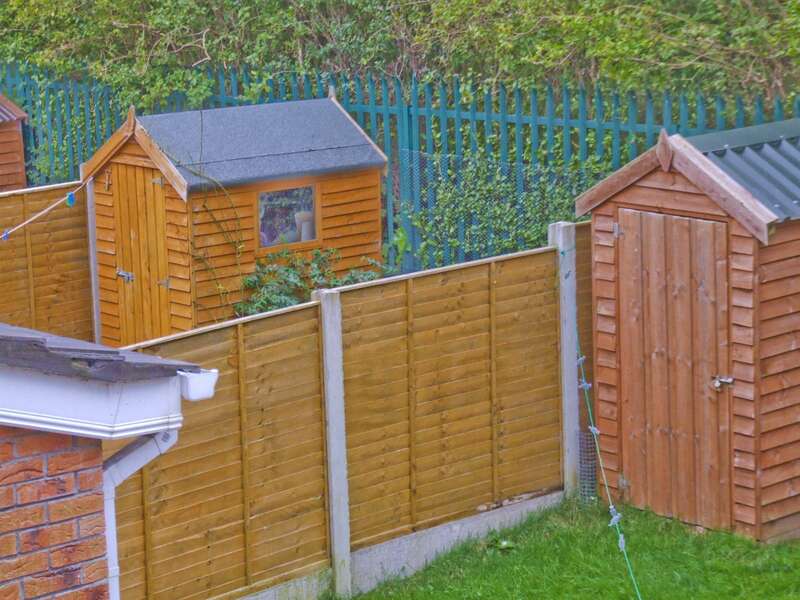 If you can smell a peculiar aroma when entering your shed, the likelihood is that it’s damp. This will cause your shed to deteriorate at a faster pace meaning you’ll need to replace it sooner than previously anticipated. If you can see the wood is different colours, with dark and light patches, this is a clear sign that the wood is deteriorating. Dark patches suggest the wood is damp so eventually leaks and smells may occur, light patches suggest that the sun has been beating down on the wood and fading it. Wind or general wear and tear can eventually cause your wood panels to become loose. If there are a couple of loose panels, you should nail down the pieces of wood. However, if you have multiple loose wood panels, it would be a good idea to replace them and get a new shed. Often, one of the worst parts of a shed to become damaged is the floor. If the shed is on top of soil or grass it has an increased chance of becoming wet and damaged. You should check the floor for any leaks, cracks or loose panels and replace them if possible. If the damage has spread to the remainder of the shed then you should replace it as soon as possible. Here at Frank Key we provide fantastic timber and wood products for you to build your garden shed. Why not take a look at one of our previous how to guide’s which runs you through how to repair a fence.